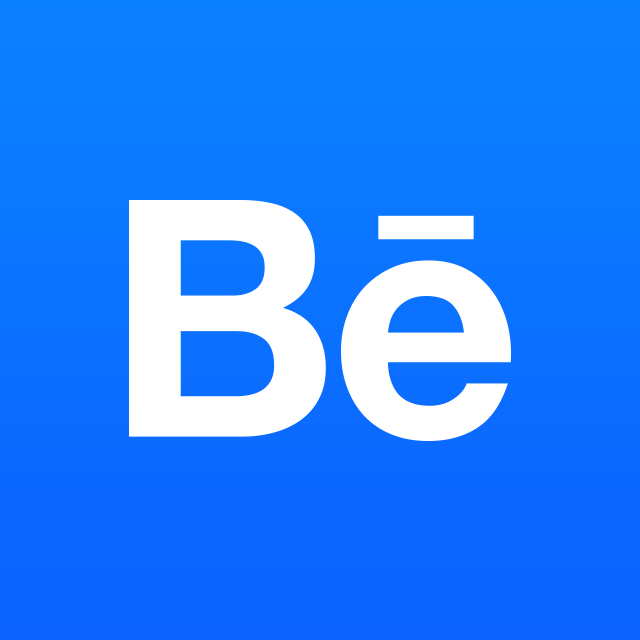 Note: There are a few embeds that do not automatically generate an iFrame that is compatible with Behance. For example, for Adobe Spark Pages (formerly Slate), you'll need to use a tool like this to customize and generate your iFrame. Replace the Twitter Link with the Tweet you'd like to embed. Depending on the Tweet, you may want to adjust the size of the embed. Please note that this is also the way you'd need to share a Vine video, just use the Tweet link for that Vine. Note that the "embed code" is different from the Web Address. On whichever site you used to post your video, there will be a button that says embed. In the case of YouTube, this is to the bottom right hand corner below the viewer. If you click this, a long code will come up. This is what you should paste into the Behance Project Editor. If you'd like to Embed from a site that we don't currently support, we are happy to consider adding it as an accepted site. We add these based on demand, so if you get in touch with support with your request, we'll consider it.